SOFIA (Bulgaria), July 25 (SeeNews) - Bulgaria's government said on Tuesday it has shown interest in potential deliveries of natural gas from Israel to the planned gas hub Balkan - a project meant to diversify gas supply sources and routes in Southeast Europe. "Bulgaria has expressed interest in potential supplies of natural gas from Israeli gas deposits, which are estimated at up to 1,000 billion cubic metres and their extraction is planned to start in 2019," the Bulgarian government said in a statement following a meeting of deputy prime minister Tomislav Donchev and energy minister Temenuzhka Petkova with the Israeli ambassador to Bulgaria, Irit Lillian. The progress in the implementation of the project to connect the gas transmission systems of Greece and Bulgaria was discussed at the meeting, according to the statement. 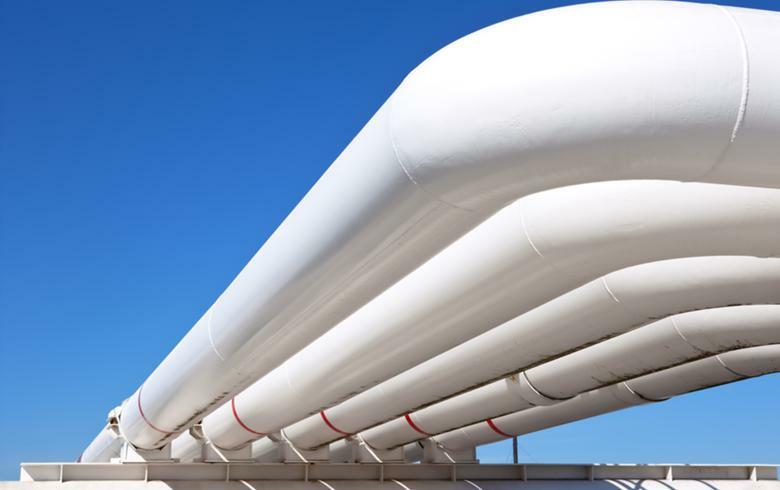 The Interconnector Greece-Bulgaria, designed to become an entry point for gas imports into the region of Southeast European, is seen as a natural prerequisite for the implementation of the gas hub project, the government said. Earlier on Tuesday, Bulgaria's energy ministry said it intends to launch a tender for the construction of the gas interconnection with Greece this autumn. In December 2014, the Bulgarian government proposed to the European Commission to build an EU-funded regional distribution centre dubbed gas hub Balkan near the Black Sea port of Varna to dispatch gas deliveries to the rest of Europe - to Greece, Romania, Hungary, Croatia, Slovenia and, through those countries, to EU member states in central and western Europe, as well as to non-EU Serbia, Macedonia, and Bosnia and Herzegovina. Gas can be fed into the hub from Russia, from Bulgaria's potential deposits in the Black Sea or, via interconnectors with Greece and Turkey, from the Caspian region or the Eastern Mediterranean, or from the Greek and Turkish LNG terminals. The gas hub could also be supplied via an interconnector with Romania, which is estimated to have significant deposits in the Black Sea shelf. Currently, Bulgaria imports almost all the natural gas it needs from Russia via a pipeline crossing Ukraine, Moldova and Romania.